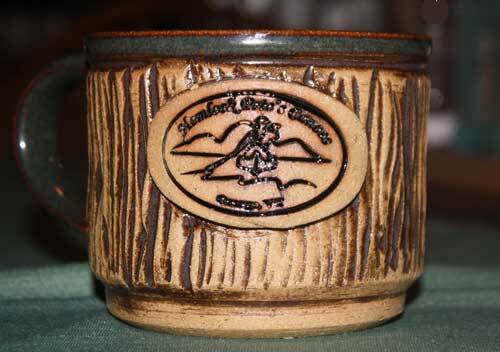 Hemlock Pete's mugs are now available! 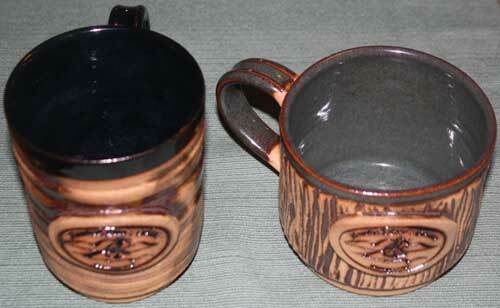 Sit back and enjoy both hot and cold drinks in Hemlock Pete's beautiful handcrafted pottery mugs. They come in two sizes. 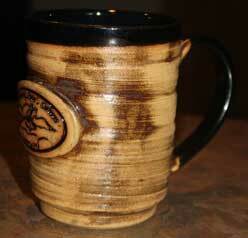 The short mug is 3.25" tall and 4" in diameter. The tall mug is 4.5" tall and 3.5" in diameter. The short mug also works well for stew and other food. 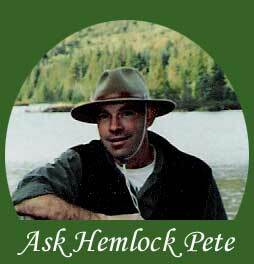 Hemlock Pete's paddling logo is on the side of each mug. Each mug has a comfortable handle. 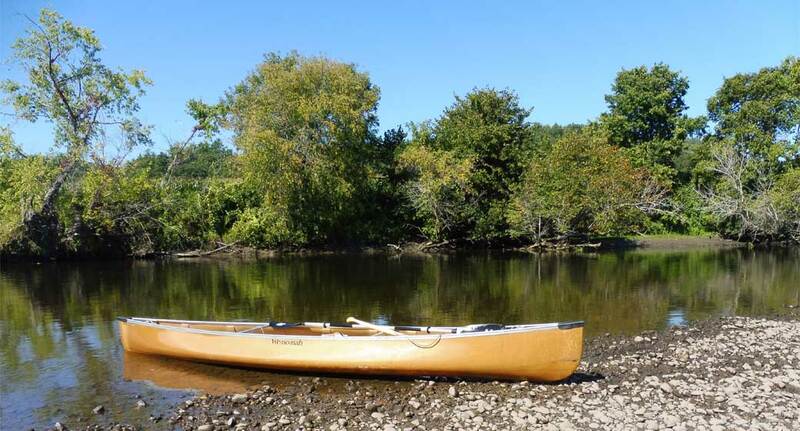 $30 each (includes VT state tax and freight). We use PayPal to process transactions but you do *not* need a PayPal account to shop! If you don't have an account, once you are transferred to the PayPal site, simply use the buttons or links that indicate you are checking out without an account, or as a guest.